Is your caravan due for a service? Kratzmann Caravans have a full service workshop catering to all variety of caravans and RVs. Whether it be a minor exterior panel repair or specialised appliance and electrical works, we have the know-how and expertise to help you get back on the road. We pride ourselves on our care and expertise. Our team of factory-trained technicians use the latest tools and diagnostic equipment to assure a fast, affordable service that leaves our customers happy. Ready to book? Simply fill out the form to the right and we will be in contact with you to confirm your booking. Are you looking to claim your repair through warranty? Click here. To ensure reliable operation and service for your Recreational Vehicle, you are required to service your new RV at 6 months after delivery and then at 12 months after delivery. Once your new RV has completed these services it is then due for annual services on the anniversary of your delivery date each year (This also applies to used RVs). 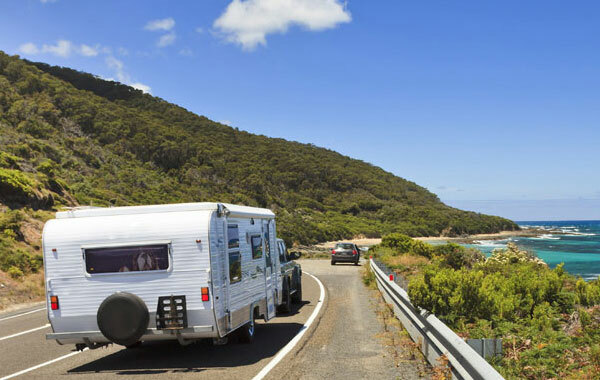 If you are using your RV on extensive travels where you will complete 20,000 kilometres or more per year then you require a service at 6 month intervals to provide the correct preventative maintenance required!